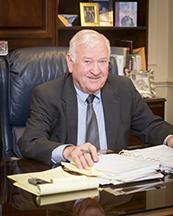 Dwight N. Ball is a DUI and Criminal Defense . 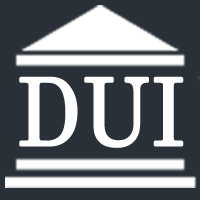 While there are numerous offenses that fall under criminal law there are several (such as DUI) that are specialties of our firm. At the law firm of Bailey & Womble, we understand the fear and confusion that can come in the aftermath of an accident or arrest. You do not need to face the legal process alone. We will guide you with compassion and professionalism when you need help with many types of legal matters.